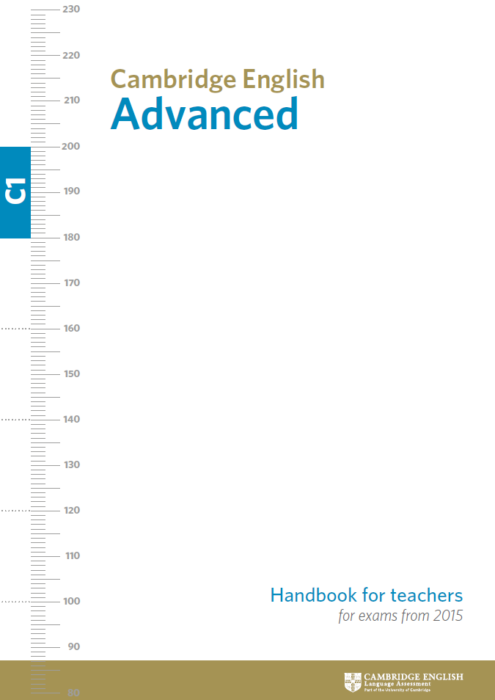 The Cambridge English: Advanced (CAE) Handbook for Teachers gives an overview of the Cambridge English: Advanced (CAE) exam. 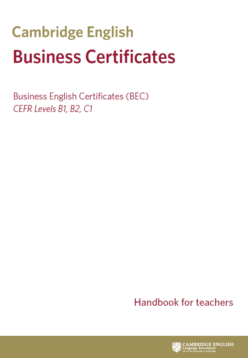 This handbook gives an overview of the Cambridge English: Business exams – BEC P, BEC V and BEC H.
This Handbook for teachers gives an overview of the Cambridge English: Key (KET) exam. 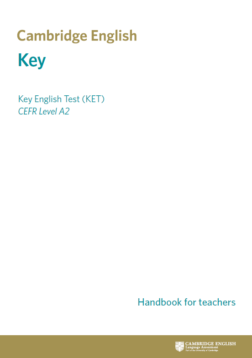 This Cambridge English: Young Learners brochure was designed for teachers to get a genereal idea of the Young Learners exams.